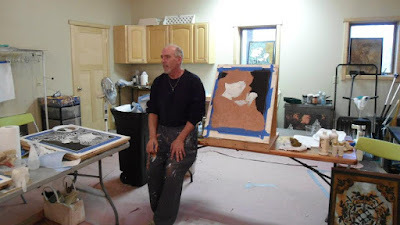 Resources for decorative faux painters, muralists and artists. Beware of "free" websites. Be sure to figure in the cost of all of the add-on features. This list may not be copied without written permission.